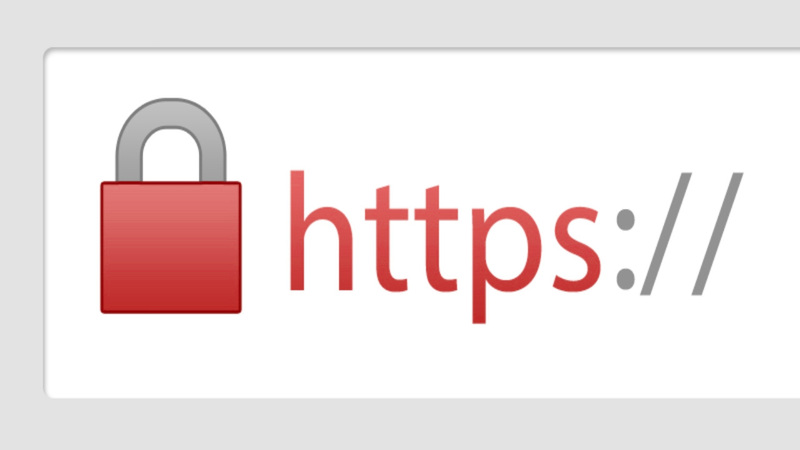 A new study by anti-phishing company PhishLabs reveals 49 percent of all phishing sites in the third quarter of 2018 had Secure Sockets Layer or SSL with HTTPS in their URL. "That's up from 25 percent just one year ago, and from 35 percent in the second quarter of 2018," Brian Krebs reports in Krebs on Security. He writes: "This alarming shift is notable because a majority of Internet users have taken the age-old 'look for the lock' advice to heart, and still associate the lock icon with legitimate sites. ... The major Web browser makers work with a number of security organizations to index and block new phishing sites, often serving bright red warning pages that flag the page of a phishing scam and seek to discourage people from visiting the sites. But not all phishing scams get flagged so quickly." Local Time: Thursday, April 18, 2019 06:05 AM PDT – Page Load: 0.3054 Sec.